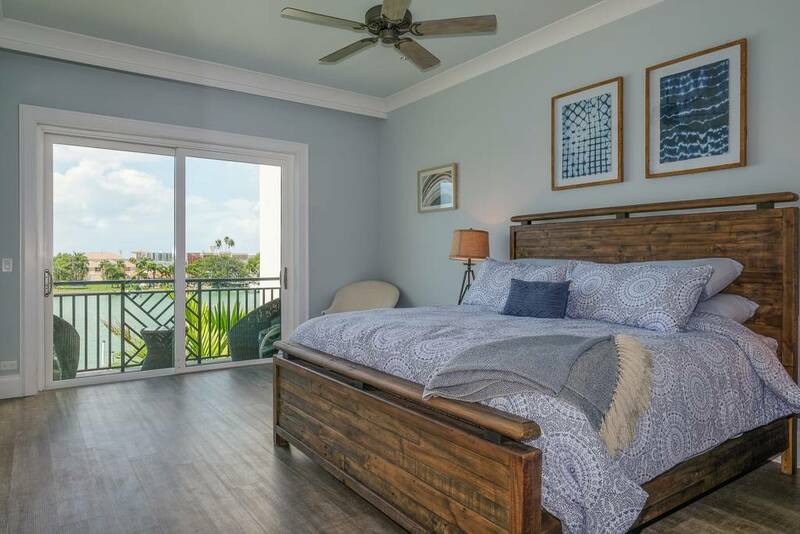 Recently voted Florida’s #1 Beach Town by a major publication, Clearwater, Florida is as hot as it gets so it’s no surprise that Airbnbs in Clearwater are super desirable. 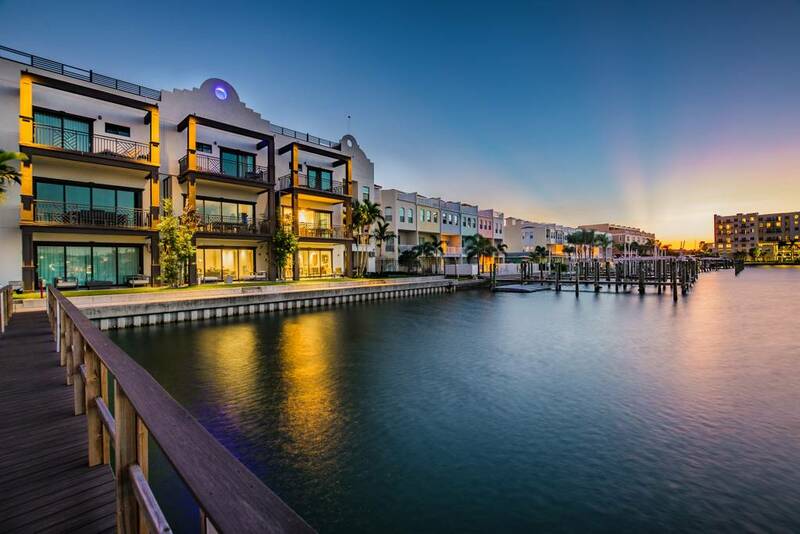 Located on Florida’s gulf coast, the city enjoys year-round mild temps and close proximity to Tampa International Airport. 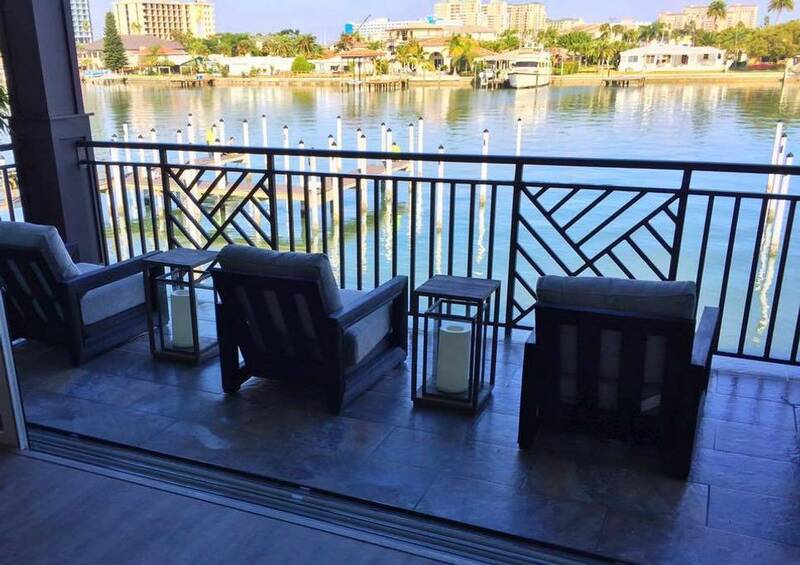 With a cool downtown, expansive marina facilities, and the world-renowned Clearwater Marine Aquarium, it’s a prime spot for vacationers. And wait until you see the Airbnbs in Clearwater! 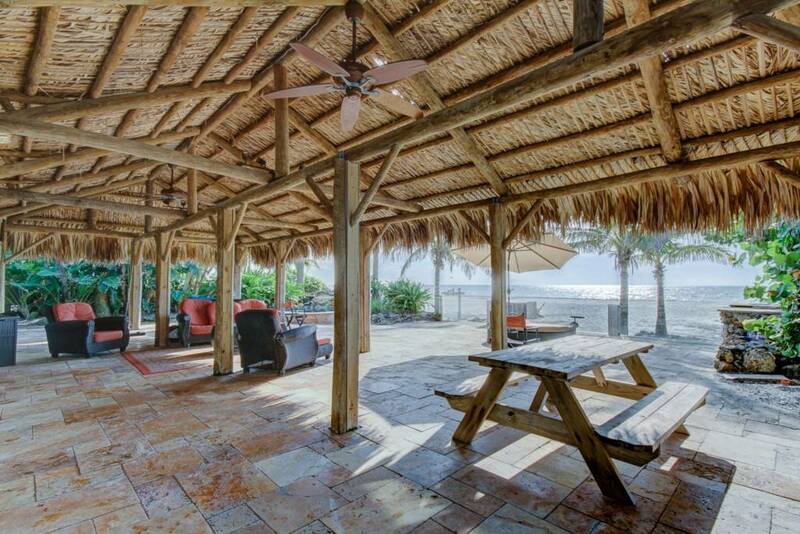 Indoor covered pools, monkey-themed rooms, and cool thatched-roof huts are just a few of the fabulous features you’ll find in these 8 Amazing Airbnb properties to rent in Clearwater, FL! While Florida is known for its year-round incredible weather, the fact is, it can actually be pretty rainy but that won’t matter here. 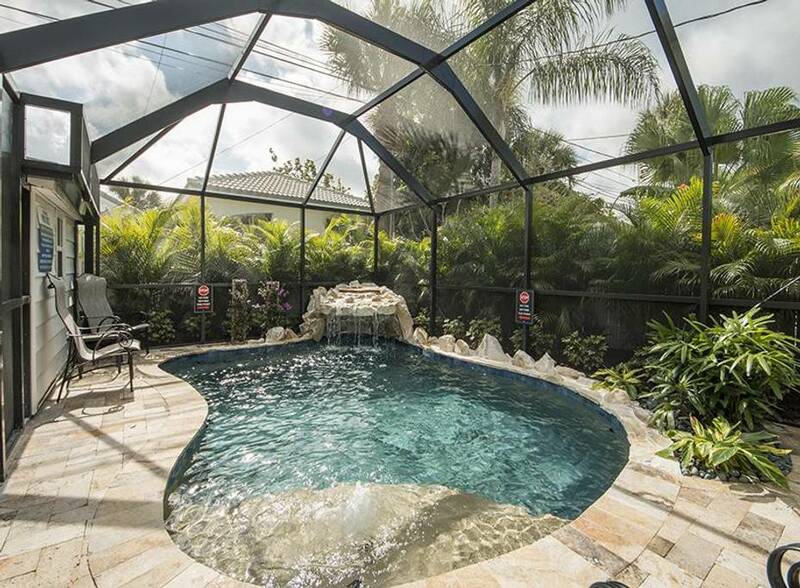 The indoor custom-designed pool of this amazing Clearwater Airbnb is a stunner, with a waterfall grotto, travertine deck, gas grill, and tons of lounging space. 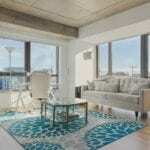 Right across from the area’s most famous beach, this five-bedroom, three-and-a-half bath home sleeps up to 13 people, making it perfect for a bachelor or bachelorette party, family vacation, or big get-together. It can also accommodate up to five cars which means no fighting over parking space! 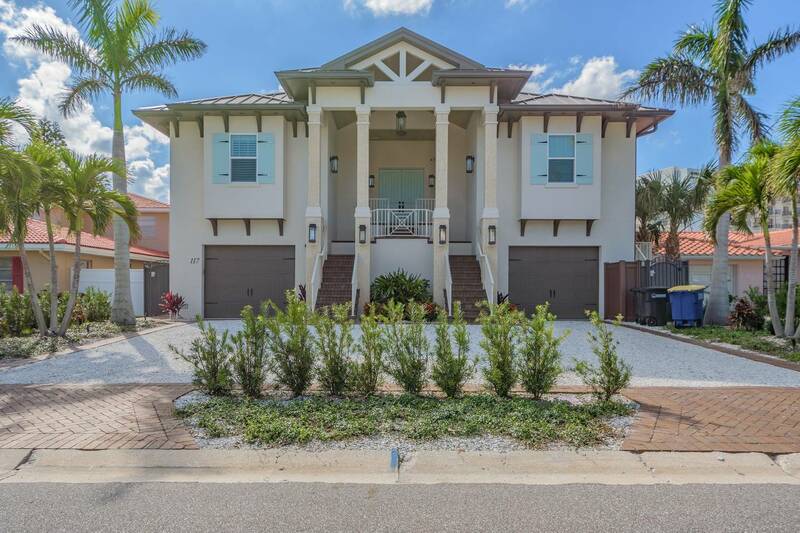 With a lovely glassed-in porch, newly remodeled master bath, a “Monkey Room” with a full balcony from which to watch the sunsets, and even an interactive “20,000 Leagues Under the Sea”- themed room, this home is just full of unique features. Of course, you can also just relax the old-fashioned way, in front of the new forty-inch LED Roku TVs. 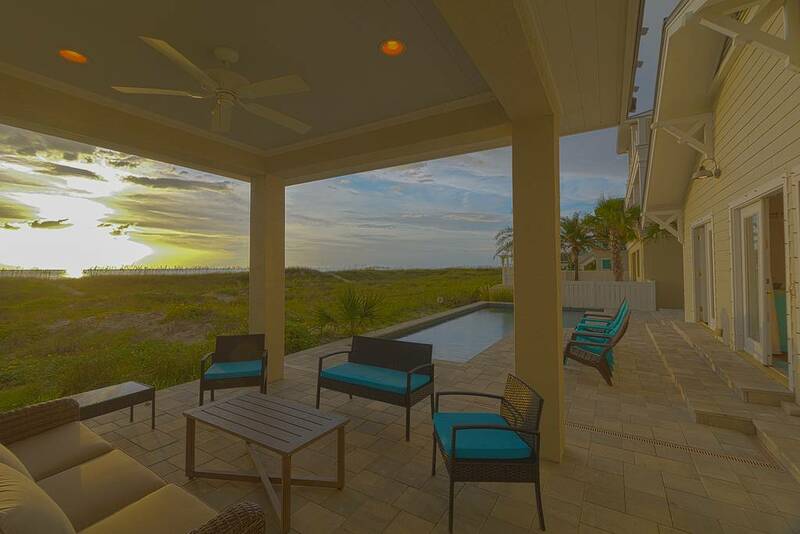 With views like this, you might just want to spend all your time on the lanai and we wouldn’t blame you. 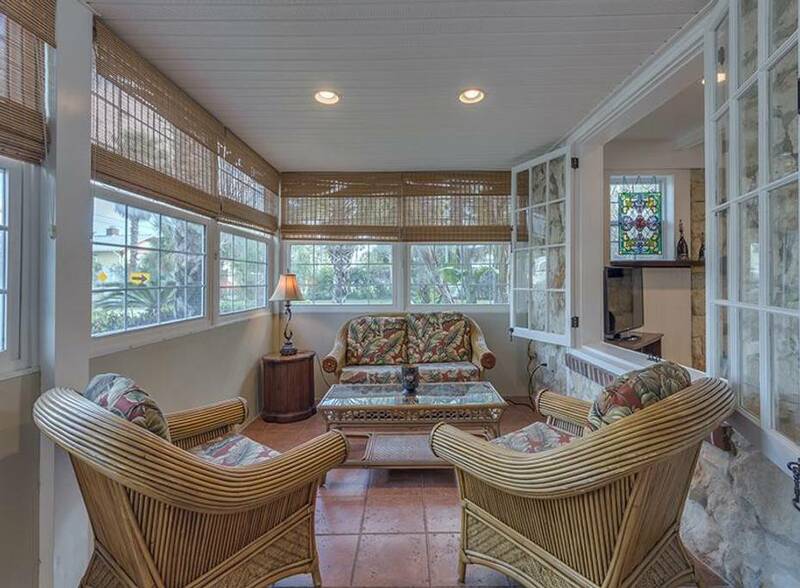 This three-bedroom, two-bath Clearwater Airbnb features an enormous thatched roof area outside, complete with ceiling fans, separate sitting and eating areas, a splash pool, and an outdoor grill (think “Gilligan’s Island” if a decorator had been on that boat). 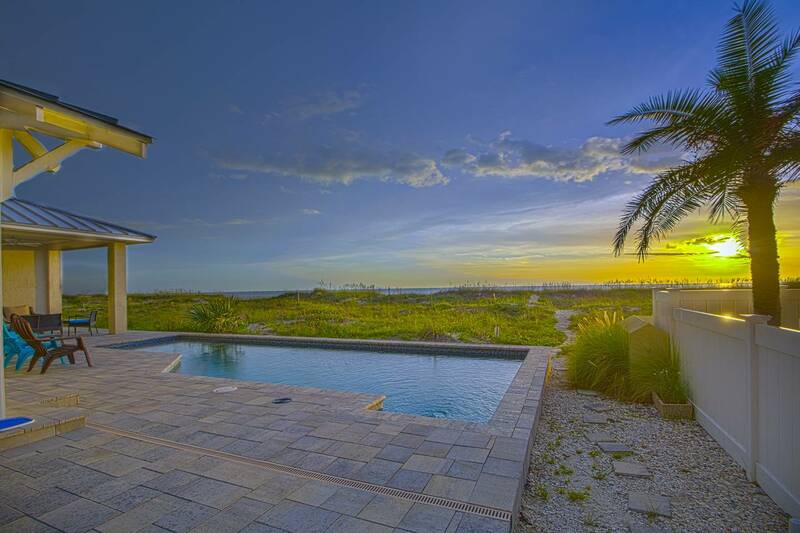 At 1,800 square feet, this stunning home offers views of the Gulf and a big, open floor plan, making it perfect for large groups or parties (with three bedrooms it sleeps up to 12). 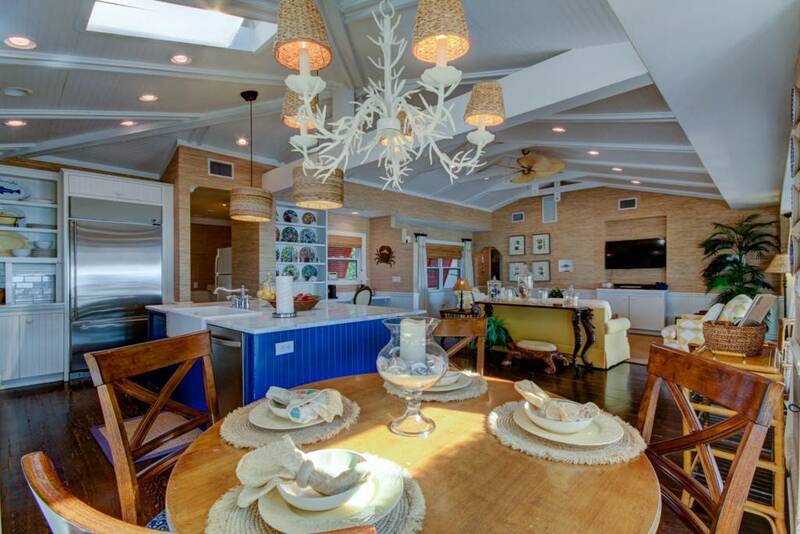 It also has a fully stocked kitchen not to mention a Jacuzzi. 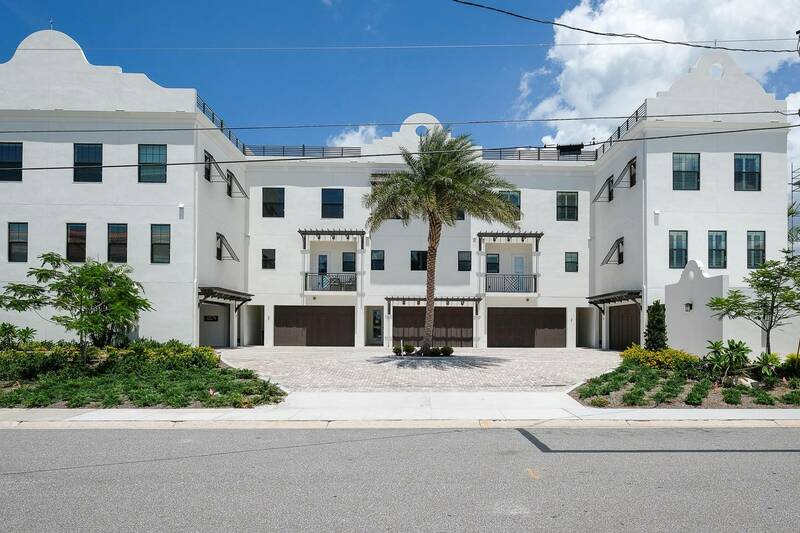 Located right on the beach, it’s also near the towns of Indian Rocks Beach, Treasure Island and St. Pete Beach so you’ll have someplace to go to show off that tan. 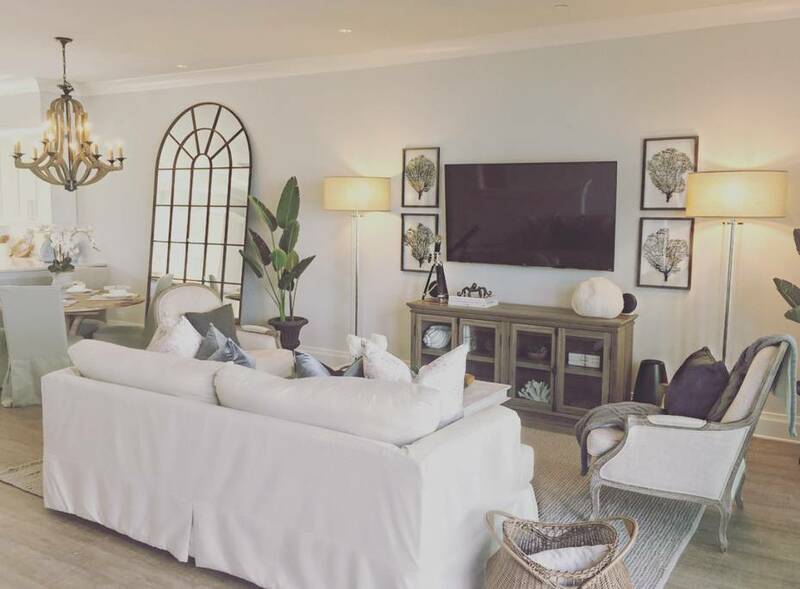 Not only do we love the decoration in this stunning and tasteful Clearwater Airbnb, we kind of want to replicate it in our own homes. 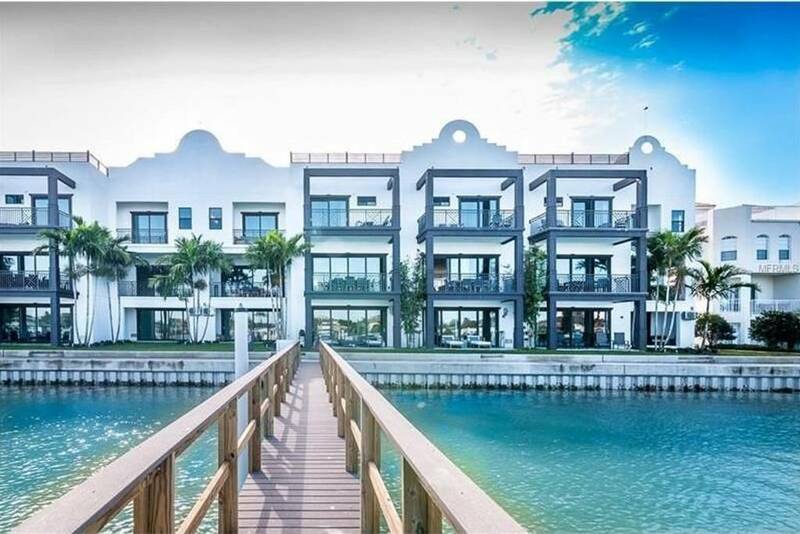 Clean, modern, and almost spa-like, this three-bedroom, two-and-a-half bath waterfront house has three stories, leaving you and all your guests to feel as if they have plenty of privacy. 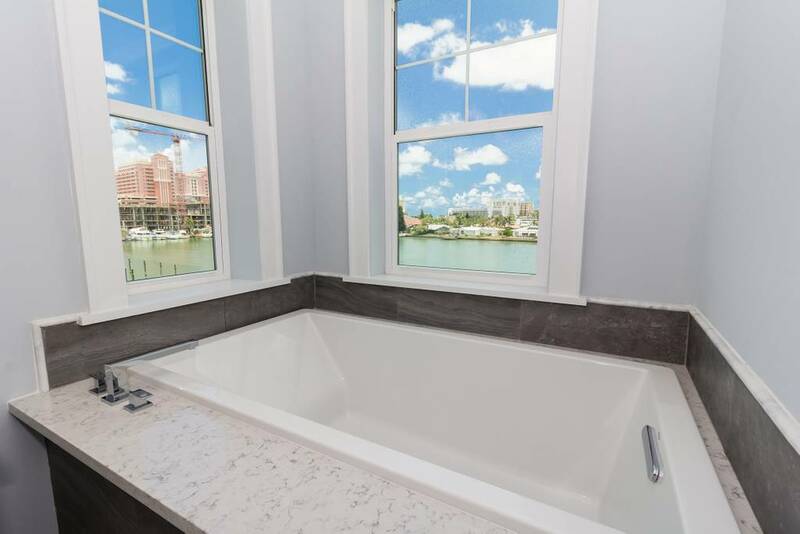 The main floor has floor-to-ceiling sliding windows, a kitchen with new quartz counters, dining areas in the kitchen or out by the waterfront, and a master bedroom that rivals any spa you can find in Clearwater. 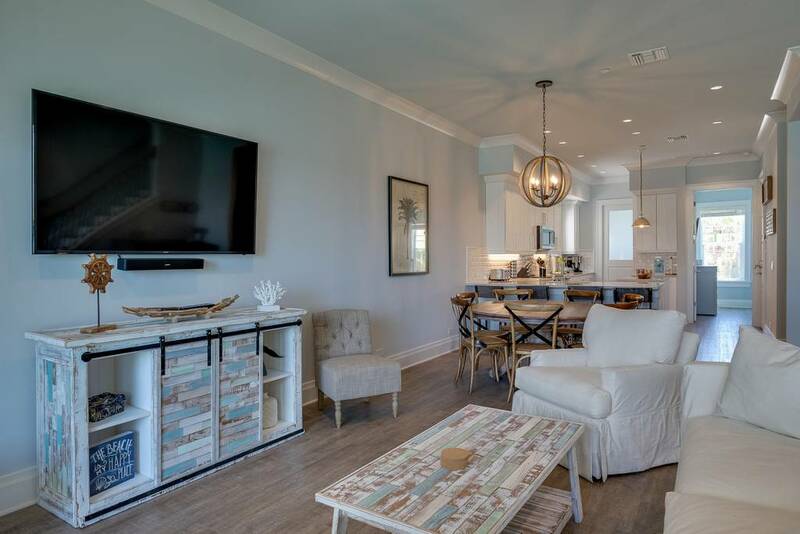 Complete with his and her sinks, walk-in closet, make-up mirrors, and even a Bang & Olufsen sound system and 55” Roku TV, you might not even make it out to the beach! 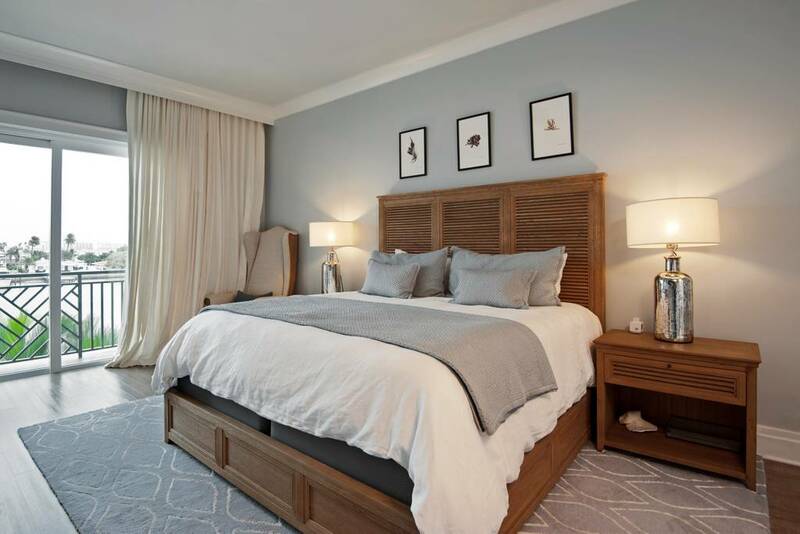 The bedrooms are complete with Purple mattresses, Restoration Hardware linens, and a lovely sense of calm. 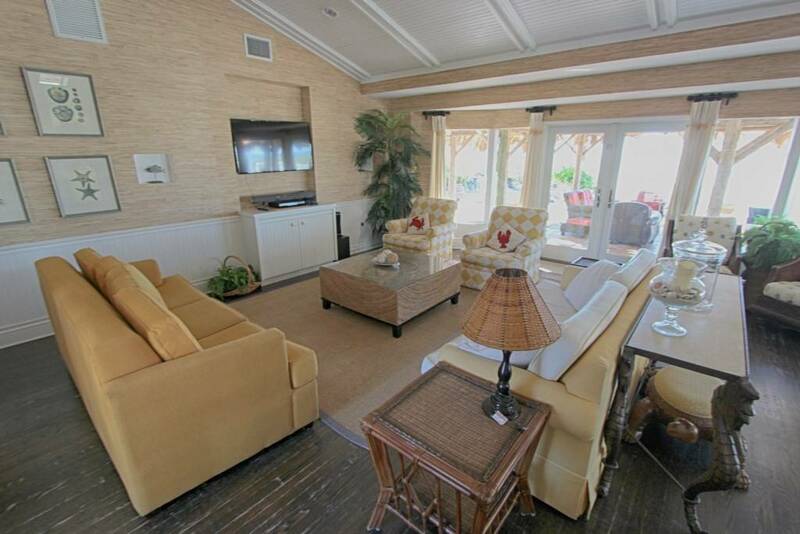 No wonder they call this place “The Bombshell Beach House”! 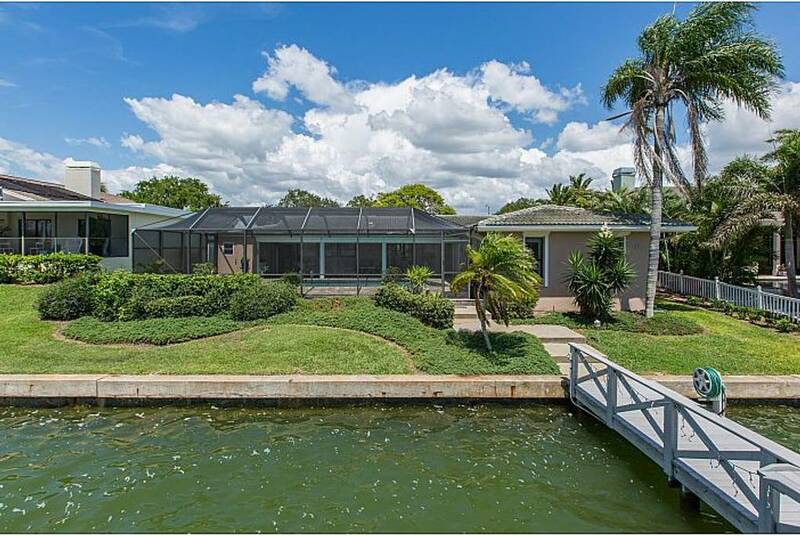 Just in case the area fishing, boating, shopping, and dining aren’t keeping you busy enough, this waterfront Clearwater home has a remarkable covered indoor pool so if you can have tons of fun without even walking out the door. 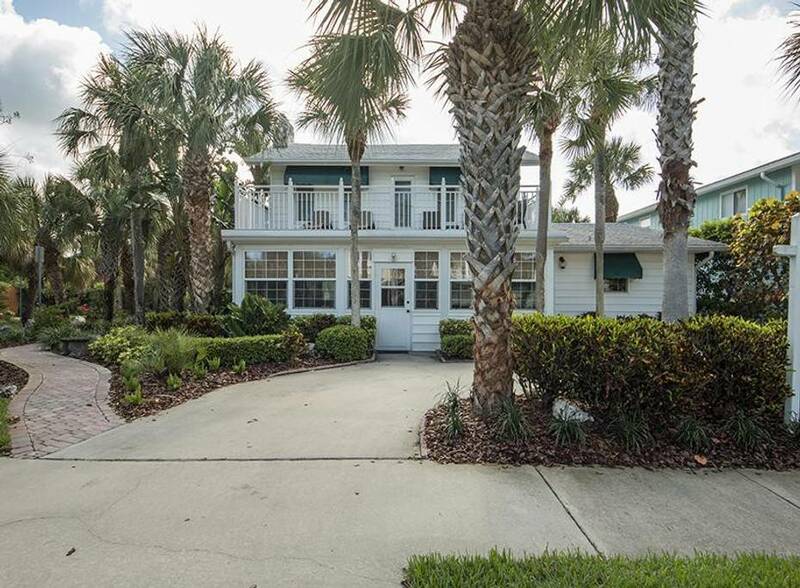 With four bedrooms and three baths, this place sleeps up to 8 which is great for people traveling with families. 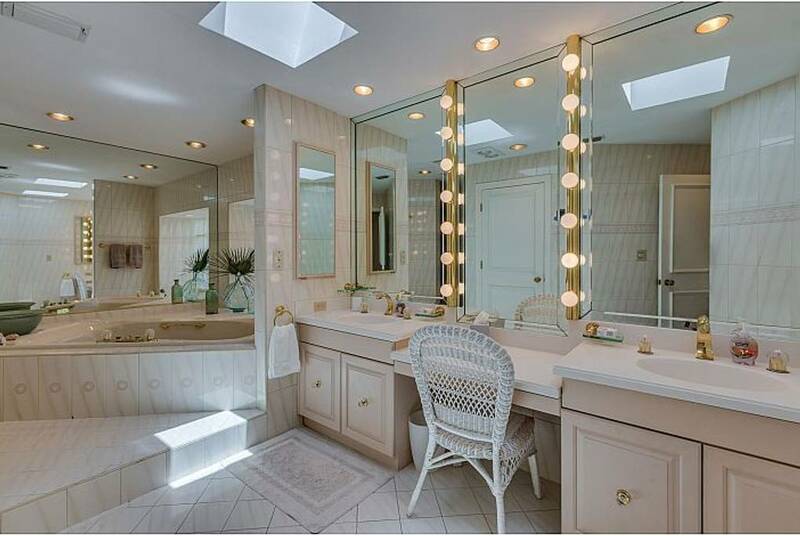 Clean as a whistle and right on the water, this tastefully decorated home also has an incredible, movie-star/”Real Housewives” level make up mirror in the master bath. 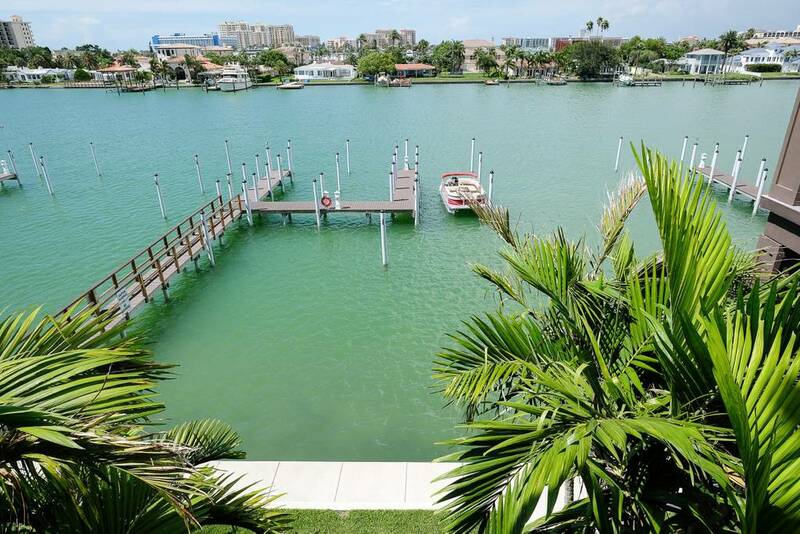 Once you’re all made up, you might want to check out the Clearwater Marine Aquarium or Moccasin Lake Nature Park which is a great place to view the local animal life. If even performing arts venue, Ruth Eckerd Hall where there’s always something interesting going on. Just a warning: if you bring your kids here they may drive you insane for the rest of your lives, begging you for a pinball machine. 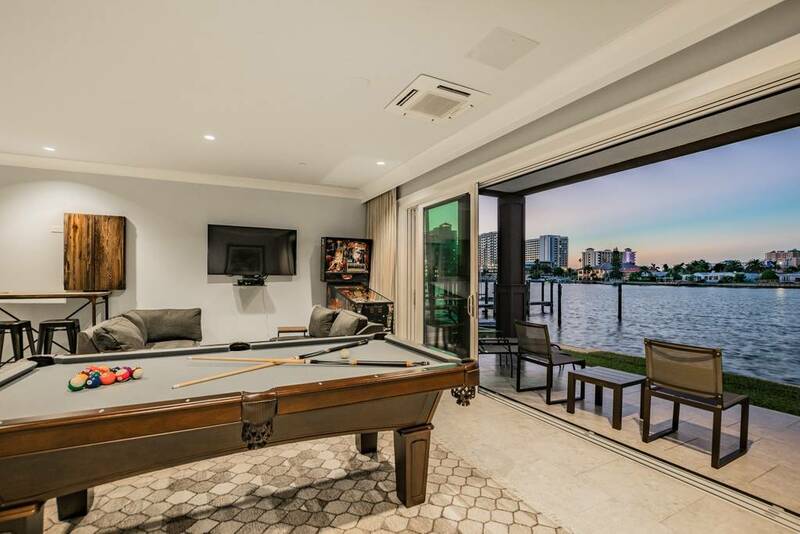 With two of them, not to mention a pool table that converts into a ping pong set, and a lanai that opens right out on to the water, this house is set up for fun! Just imagine how great it’s going to be to cook meals in that fantastic kitchen and then go out on the terrace and watch the sun go down. 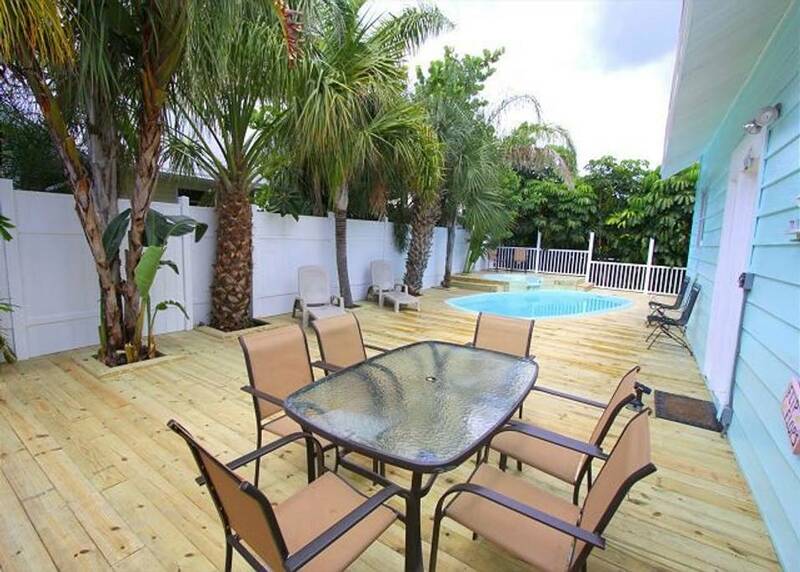 With access to a pool and a jacuzzi, you can have as much fun outside as in! 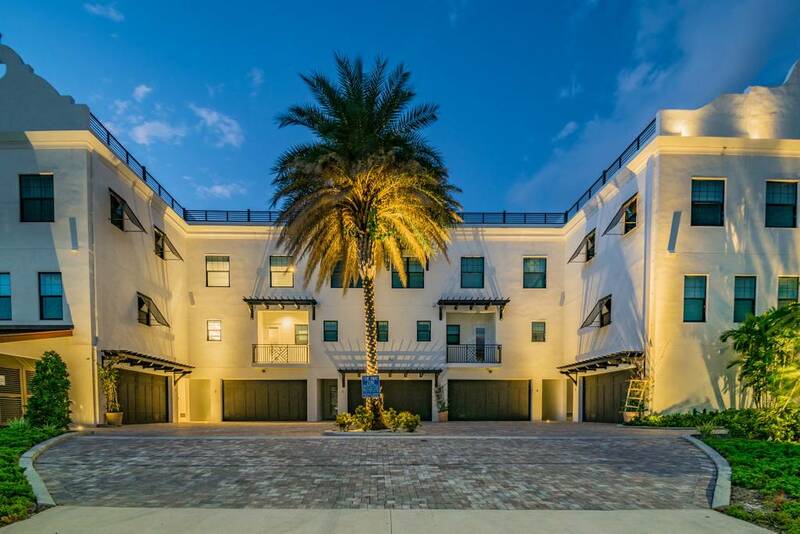 If you do decide to venture out, check out the “Sunsets at Pier 60” where you can peruse craft vendors, listen to buskers, or even see a movie outside. You can also take the “Sea Life Safari” operated by the Clearwater Marine Aquarium, a two-hour boat trip where you can see dolphins and other sea life. 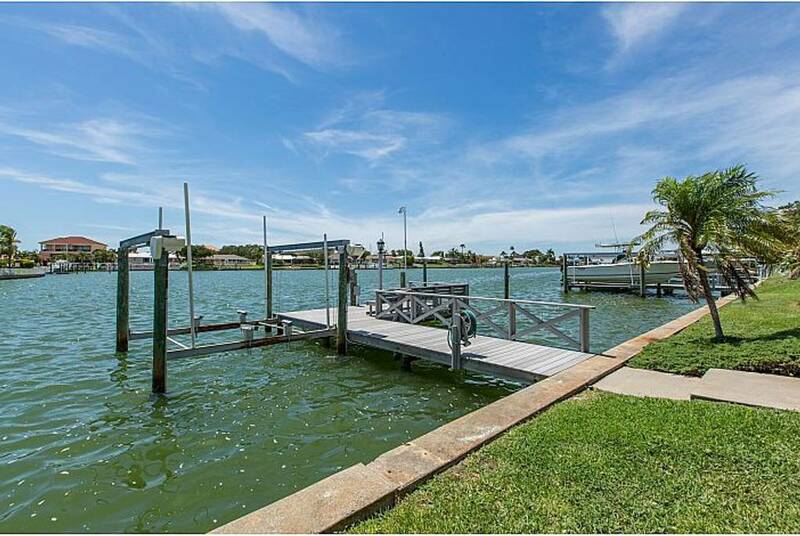 Whatever you do, this is the Clearwater Airbnb if you really want to have a great time! 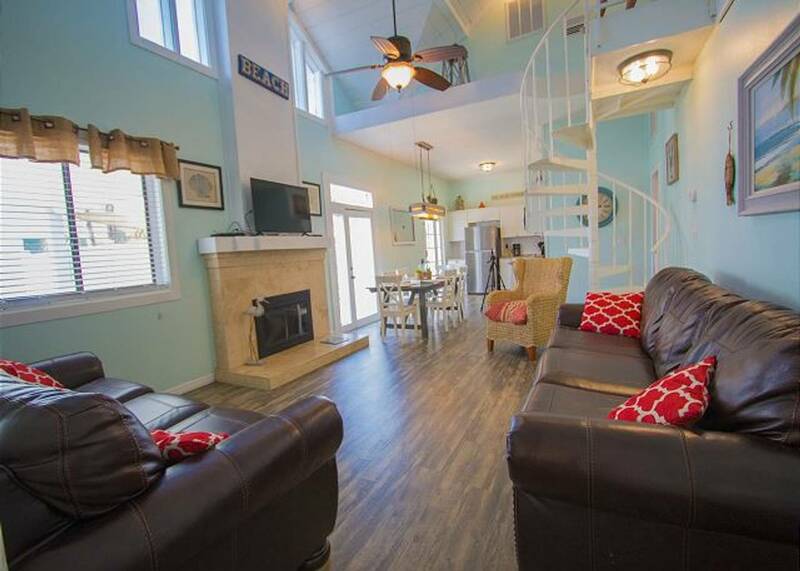 With a “Margaretville Mixer” in the kitchen, how bad could life ever get in this Clearwater Airbnb? 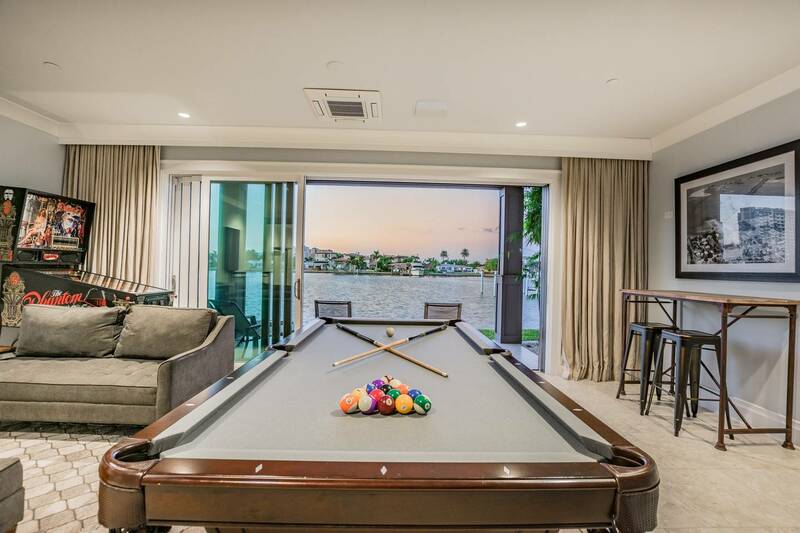 Complete with a state-of-the-art air hockey table, six TVs (one in every bedroom), this four-bedroom, three bath home sleeps ten and has a wonderful beachy feel to it. 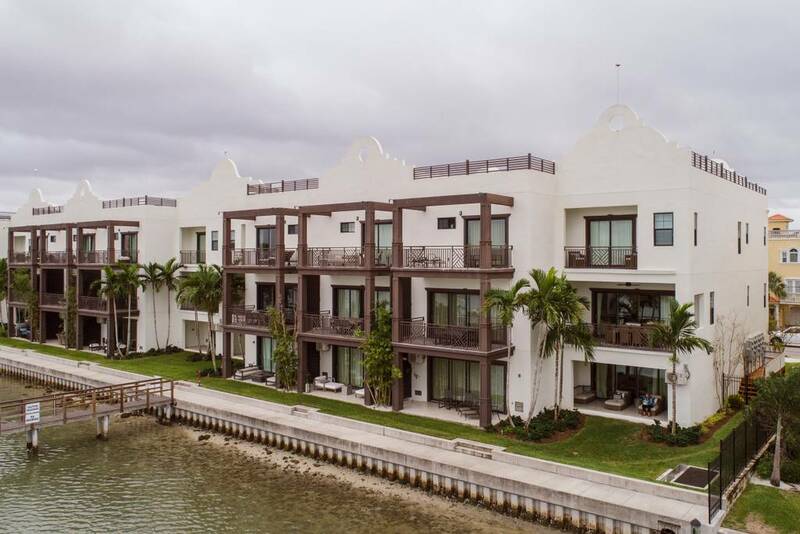 This home is complete with sliding, floor-to-ceiling glass doors on each of the three floors here, all of them opening on to balconies that look out on to the inter-coastal. 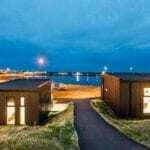 If you can’t go completely off the grid while you’re here, there’s also a printer and office area where you can get your work done, not to mention wifi. Once you do stop working, there are two beach cruisers as well as a tandem bike you’re welcome to use and if you happen to come by boat, you have access to a private dock (and even if you just rent a boat, you can also use the dock). 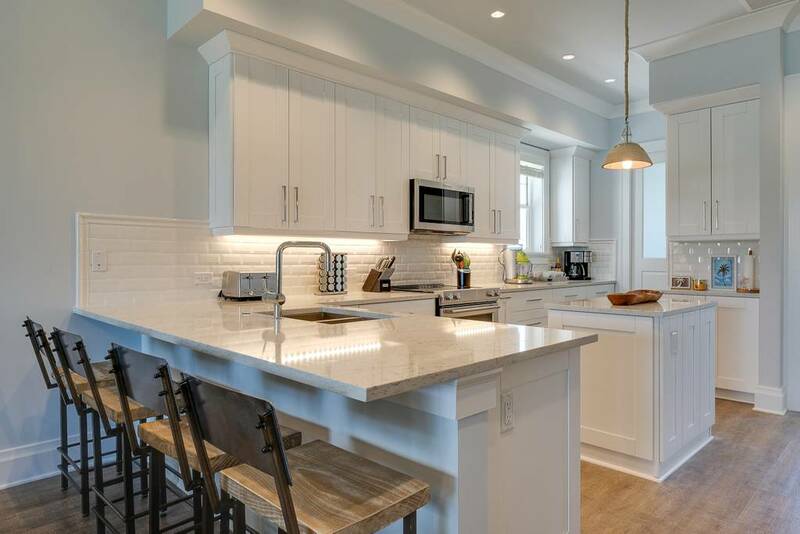 While the kitchen is fantastic, if you feel you’re just having way too much fun to stop and cook, the owners of this Airbnb can help set up a chef service so feel free to just keep enjoying yourself (but make sure to take advantage of the wine cooler)! 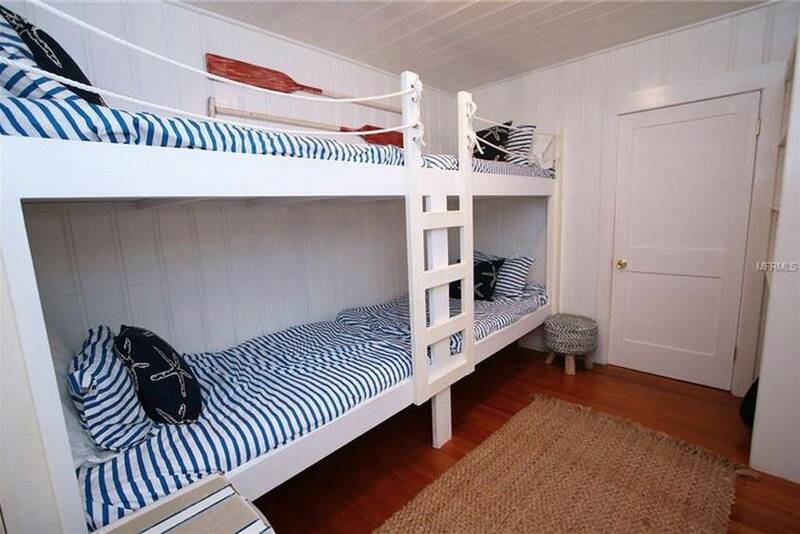 There is one huge disadvantage to staying here which is that your kids are never going to give you a moment’s peace until you build them nautical-themed bunk beds like the ones they have at this Airbnb. 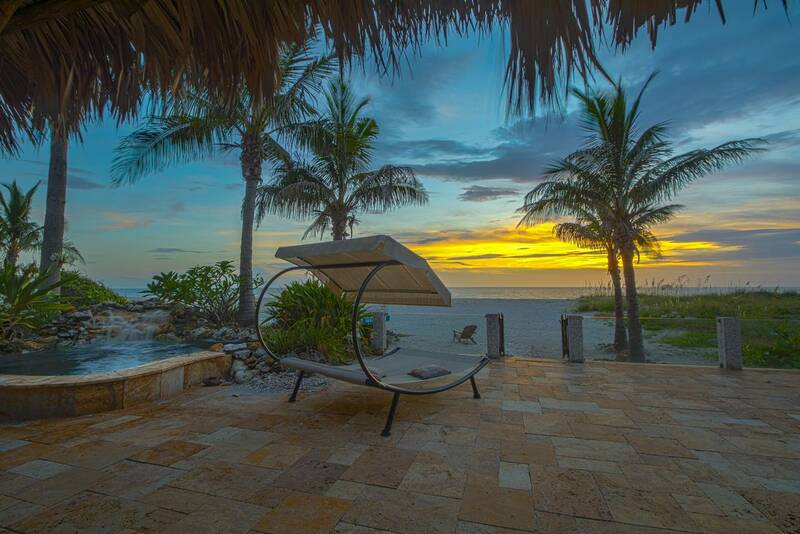 With a lovely private, elegant pool that looks right out on to the Gulf, lots of outdoor sitting space, and a grill in case you want to party the night away. 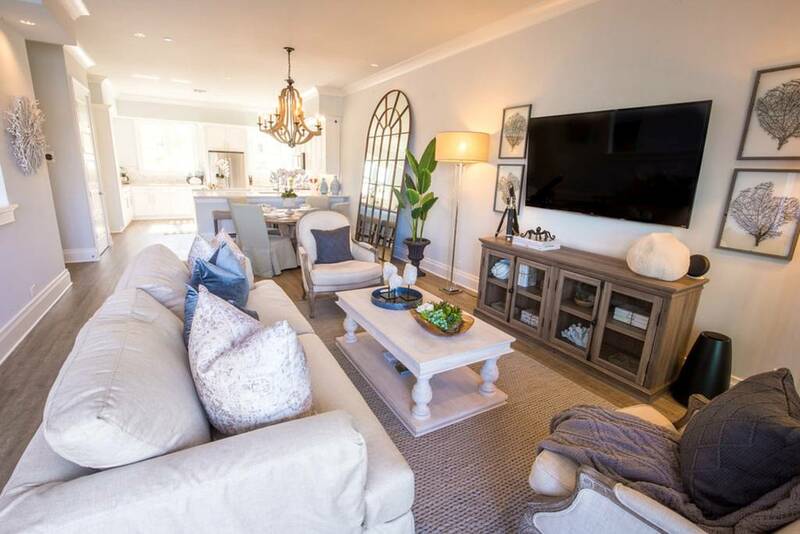 Inside, the lovely Shabby Chic-style décor and open space will make you feel right at home. When you do feel like doing something, you might want to check out Winter the Dolphin at the aquarium. After being caught in a crab trap she now swims with a prosthetic tail. Or try indoor surfing at Flowrider where a machine simulates giant waves. Finally, try Captain Bligh’s miniature golf. Of course, you can certainly always go out a make an actual sandcastle! 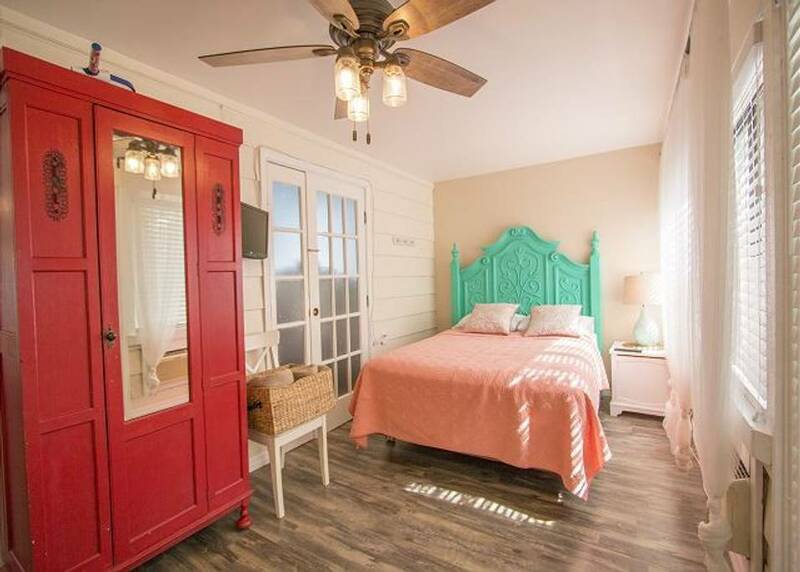 The owners of this Clearwater Airbnb have three kids under the three years old so this place is really set up for families (they even have more units in the complex in case you need more space). 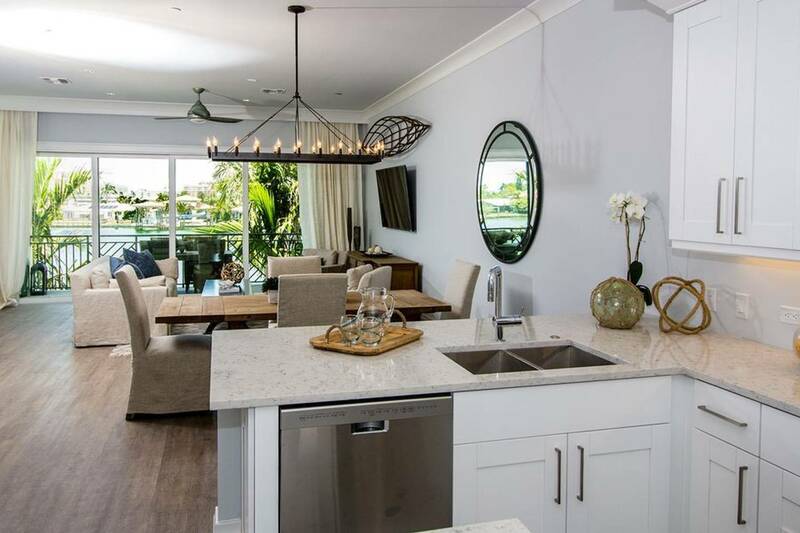 With balconies on each of the three floors and newly designed furnishings, this is also a great place to feel as if you’re staying in a place with a little bit of glamour. 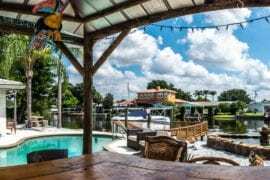 With a resort-style pool, two outdoor grills, and a private boat slip, this Airbnb has plenty of great amenities. There’s a giant Scrabble board in the house, tons of toys, and endless kitchen supplies, but if you’d rather be outside, you can always try kayaking, walking along the water, or take a guided boat tour. 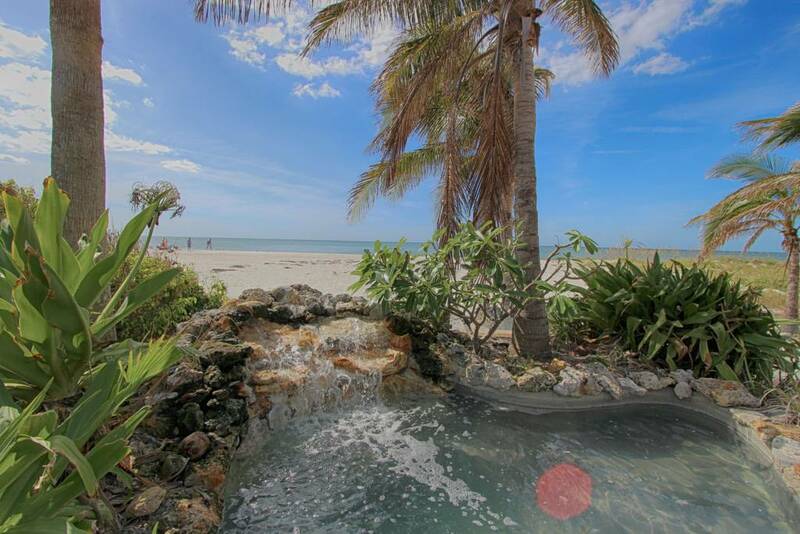 You’ll also be super close to the Clearwater Marine Aquarium so be sure to save some time for that as well! 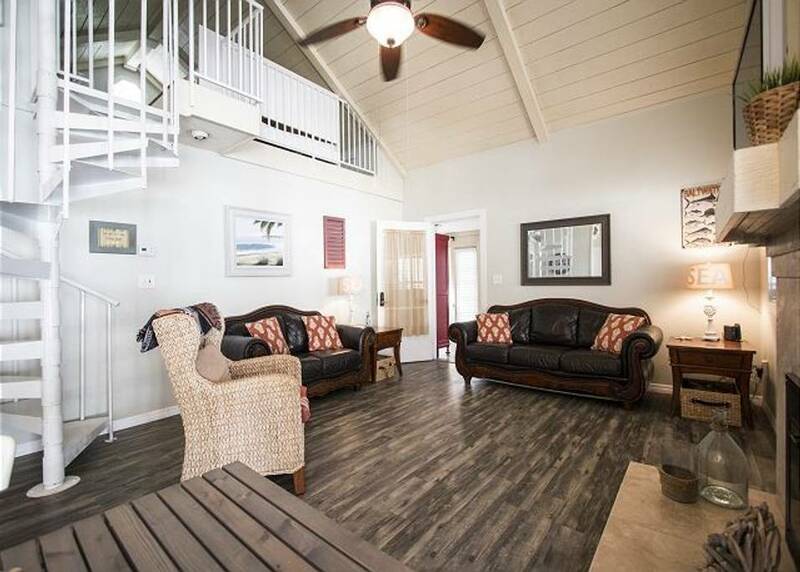 With a trolley that stops by regularly to bring you to Clearwater Beach, a private pool and hot tub, and a fully updated interior, this Clearwater, Florida Airbnb is a great place to bring the whole family. 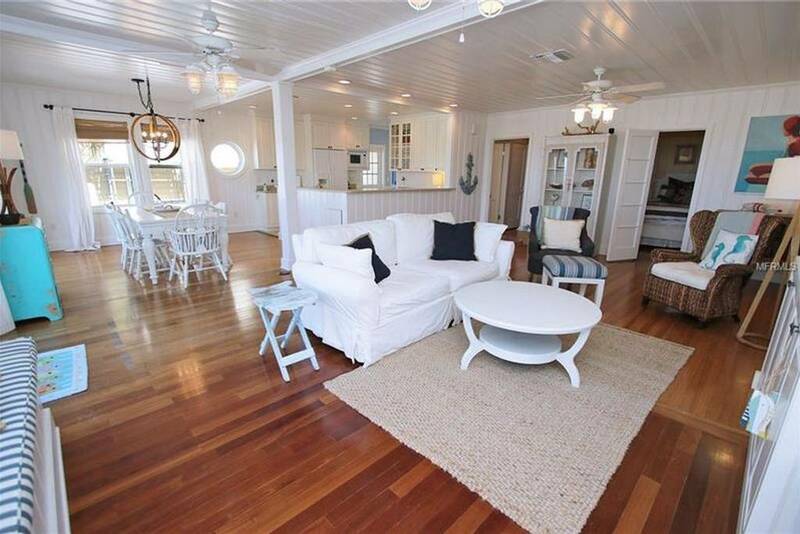 And can we just talk about how cute that deck is? 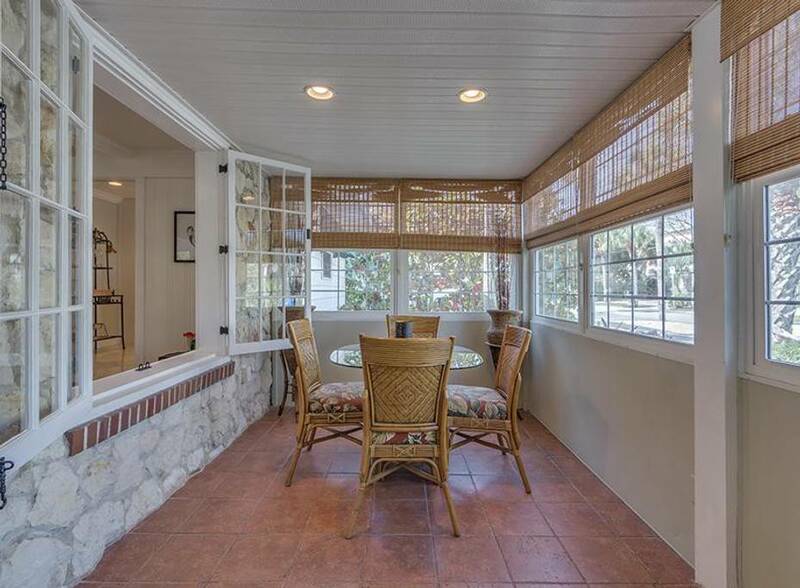 With a lovely living space and a cute little in-ground pool, this is a perfect little hang out area while you’re waiting to leave or just waiting for dinner. 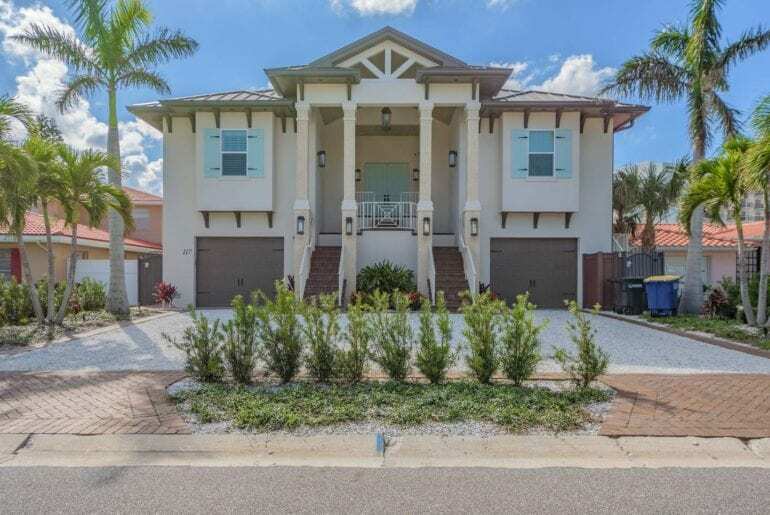 Slightly north of where all the tourists hang out, this place is less than an hour from Busch Gardens, MGM Studios, Universal Studio Theme Park, and the Lowery Park Zoo. 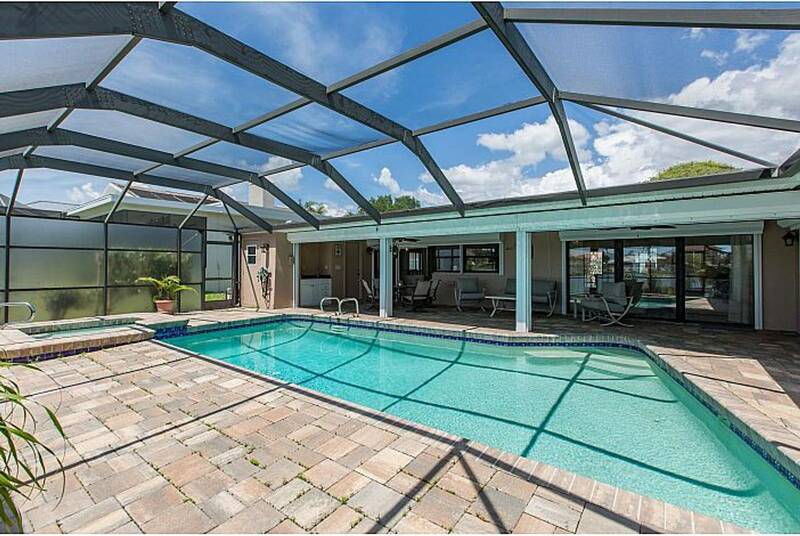 A public pool and tennis courts are also nearby in case you like to hit the clay for fun. Given that it sleeps up to 15, you can really fit a lot of people in here making it a perfect place for a big event.